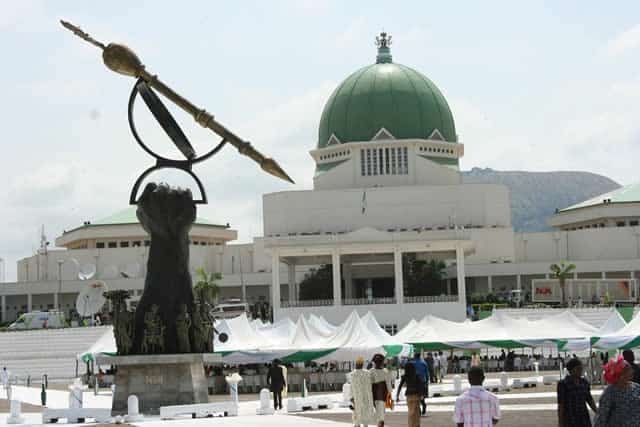 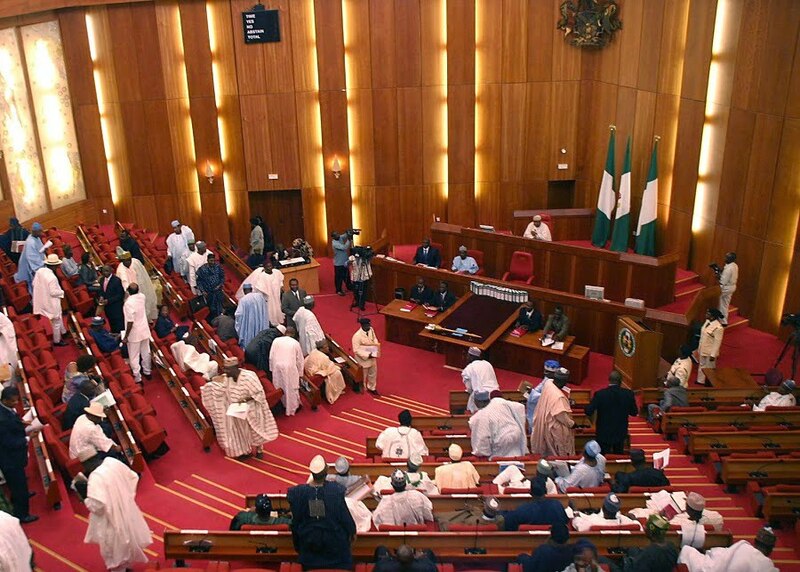 The Police said it had arrested four of its personnel on duty at the residence of Deputy President of the Senate, Ike Ekweremadu, when the alleged assassination attempt on him took place. 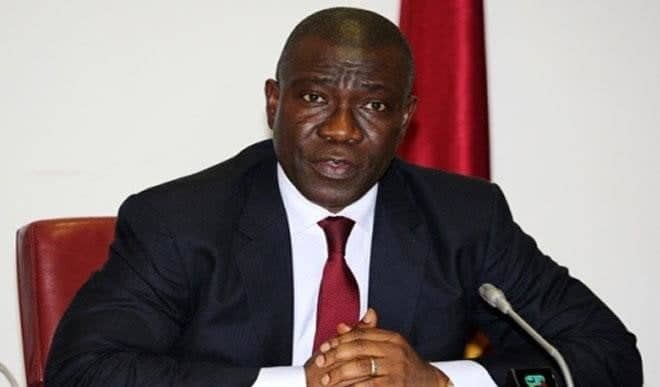 Also arrested, according to the Force Public Relations Officer, Acting DCP Jimoh Mohood, is one personnel of Nigeria Security and Civil Defence Corps ( NSCDC) also on duty at Ekweremadu’s home at the time. 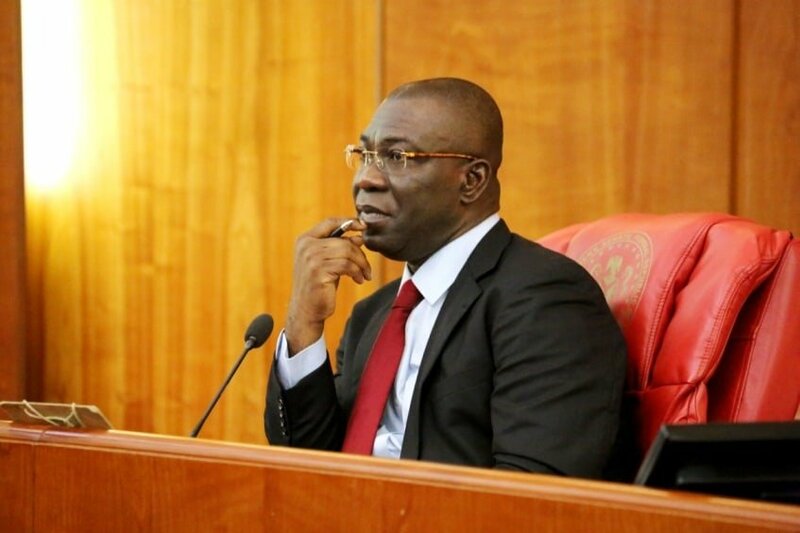 The News Agency of Nigeria (NAN) reports that Ekweremadu, his wife and son, allegedly escaped assassination attempt at their Apo residence of Abuja early hours of Tuesday. 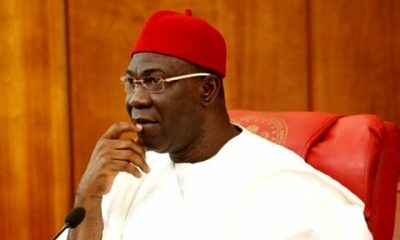 NAN also recalls that Ekweremadu narrowly escaped an alleged attempt on his life in Abuja on Nov. 17, 2015. 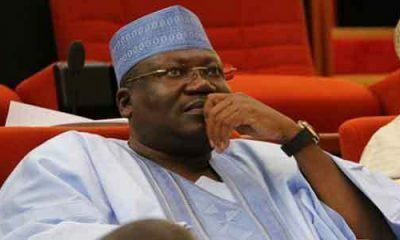 Moshood, who addressed newsmen on Wednesday in Abuja, said that the arrested officers were being investigated. “We did not go to the residence of Ekweremadu to assassinate him or any body in the house,” he said.